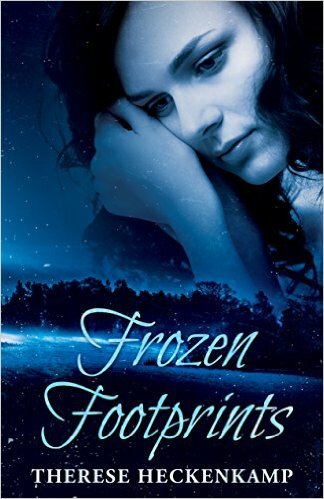 **Frozen Footprints (Christian Suspense Thriller) (Deal, Not Free) by Therese Heckenkamp. Price: $0.99. Genre: Christian Mystery Deal, Sponsor, Christian Suspense Thriller, Inspirational. Rated: 4.3 stars on 85 Reviews. 287 pages. ASIN: B0181A92CC. Reviewers love it: This is the definition of a true Christian thriller! How inspiring! I finished it in one day! Surprisingly entertaining! Reading this book was time well spent. Brilliant! It is worth your time and that is high praise! **Second Opinion: Book One of The Healing Touch by Hannah Alexander. Price: Free. Genre: Christian Mystery, Suspense, Romance. Rated: 4.6 stars on 64 Reviews. 345 pages. ASIN: B018YCCVYS.